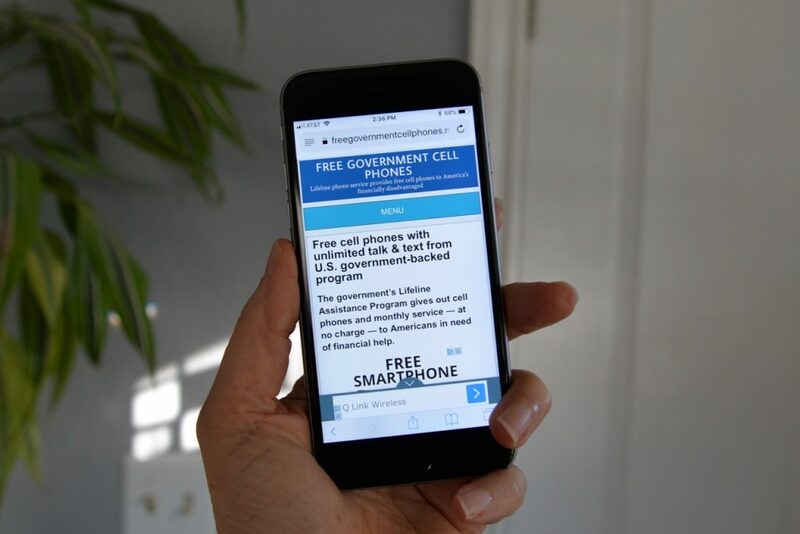 The federal Lifeline program provides free mobile phones and monthly service to people with limited incomes. Visit freegovernmentcellphones.net* and select STATES to choose a participating Lifeline provider. Fill out an application and provide proof of your identity and eligibility. You also can get a free voicemail account. Sign up at simplevoicebox.com* then use a computer or phone to listen to your messages. WorkSource provides computers you can use to sign up and check your voicemail from employers. List your new number on applications and your WorkSourceWA.com resume. Call 211 to locate other resources in your community. A specialist will connect you immediately with the right resource. You also can learn about community resources online at win211.org. *Lifeline is a program of the Federal Communications Commission. Freegovernmentcellphones.net and simplevoicebox.com are privately operated and not affiliated with any government agency.